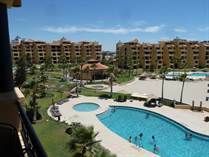 Condominios Princesa or Princesa de Penasco is a resort living at its finest. Princesa de Peñasco has been very carefully laid out to maximize the views and create the feeling of a luxurious, private enclave. It’s only minutes from Peñasco’s restaurants, shops and nightlife in Sandy Beach, Puerto Penasco (Rocky Point), Mex.